I was filled with excitement when Let’s Brighten Up was recognized by a fellow blogger and awarded the Liebster Award! The whole concept of the award is very appealing, and reminds me a lot of the “Pay It Forward” idea. But before we begin let me explain what the Liebster Award is. 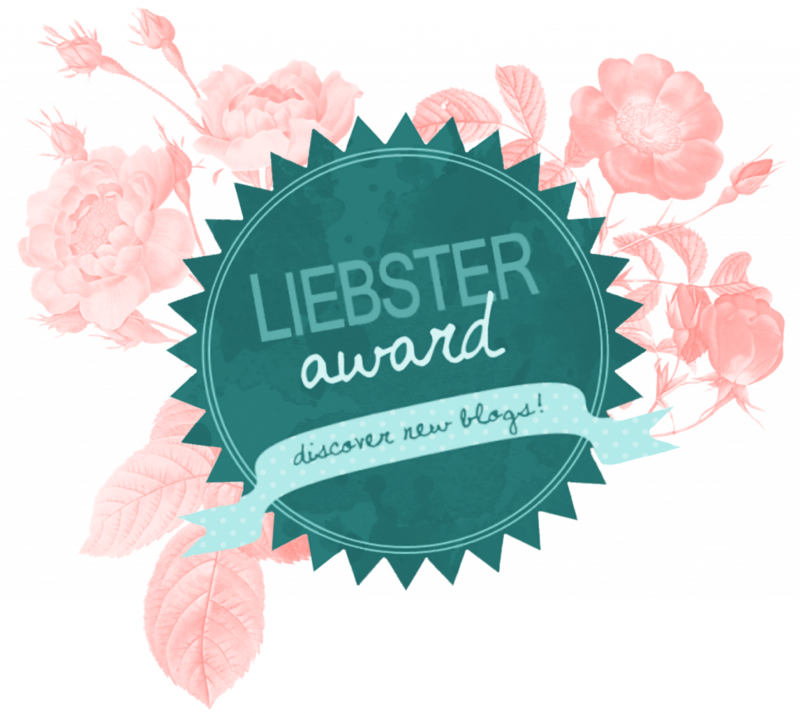 The Liebster Award is an internet award given from one blogger to another, to someone who is still new in the field of blogging. It’s a great way to discover new blogs, while also showing your support on their journey. So, I’d like to begin by thanking the lovely Kate from The Artful Appetite for nominating me. Kate has a stunning blog filled with beautiful photos, interesting articles, and delicious recipes! 1. Why do you enjoy blogging and why did you start your blog? I love the satisfaction of creating recipes and instantly wanting to share them with everyone. I started blogging after I embraced a healthier lifestyle, and chose to use my professional skills to prove that you don’t need processed ingredients to make a recipe taste exceptional. 2. If you could donate a million dollars to an organization, which one would it be and why? A non-profit organisation who provides education for disadvantaged children. 3. Where would you like to travel to as a dream vacation? That would have to be the Maldives. 4. If you could live abroad for one year, where would it be and why? That would be New Zealand. The lush, green, peaceful country side would all be very inspirational. Without a doubt Harry Potter. Definitely the first novel, because that got me hooked onto the sequels. 6. What is your favorite vegetable? Too many to choose from. But if I had to pick one it would be a cucumber. Pickles any day for me! 7. Which hobby would like more time for? 8. Where is the most interesting place you have visited and why? Italy! The lovely people, the views, the food. Wow. That’s a tricky one. There are so many great cookbooks out there, it wouldn’t be fair to name only one. 10. What is your most proud accomplishment? Getting over my stage fright and being on live television, displaying my vegan creations. 11. If you had to choose one nations cuisine to eat for the rest of your life, which would it be? Italian food, no questions asked! I have a deep fascination for succulents. I have a very wacky sense of humor. I can laugh to the point of tears, to jokes only I find funny. Always ready an hour before needed but then wait for everyone else. Every time! I make up random words on a weekly basis. Terrified of snakes, can’t even watch them on TV. My oldest item is my toy wombat that I’ve had since I was 2 years old. Love being out in the garden! I’ve lived in three different continents. Inspired. Empowered. Manifested. is a blog inspired by the vision that all women have a dream to manifest an empowered and invigorated life. 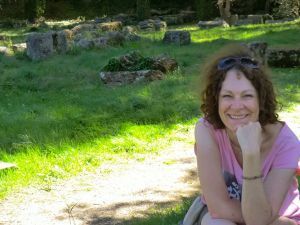 Jeanette’s own journey from self-doubt to self-confidence lead her to listen intuitively to the concerns of other women, and she quickly discovered that self-doubt did not discriminate. Women from all phases and all walks of life lived with fear of failure and not measuring up. Even though they had dreams, were looking for something new and were ready and willing to learn, they found themselves doing the same thing and getting the same result. Fear and inadequacy was rendering them powerless and restricting possibilities. Jeanette’s mantras are – “there is always a way” and “every moment is an opportunity to create something wonderful”. 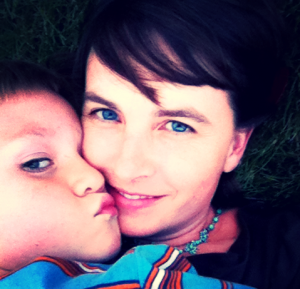 Jeanette’s blog helps women find their voice within, articulate what they need, and make their dreams come true. She is a soul coach with a vision to change the lives of women globally. The Hidden Veggies is a vegan gluten free recipe blog full of classic comfort foods that get everyone to eat their veggies! A source of practical, simple, and yet nutritious recipes that the whole family can agree on. Being vegan for the past 18 years and raising vegan/ gluten free children, Monica has spent years creating delicious foods that kids love with a healthy twist, and shares them with you on her blog. Gemüseliebelei is a blog with vegetarian and vegan recipes for lunchboxes. 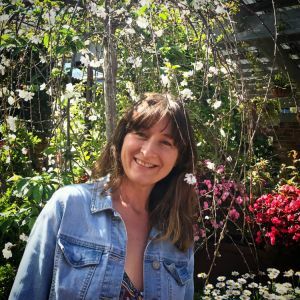 Claudia, who is a nurse and an Ayurvedic Health Advisor decided to cut down industrial and convenience food for health reasons and wants to motivate to eat healthier using seasonal and regional food. For health reasons I quit sugar and gluten a few years ago which got me experimenting with different flours, grains, raw desserts and smoothie bowls and as a mum sneaking extra nutrition in where ever I can! I am a total recycling nutter and believe in buying local fresh seasonal produce with minimal packaging, real food needs to be simple, beautifully nutritious and affordable. This is why I started my blog, I had developed so many recipes that I just had to share! Peter Kess is a UK based vegan lifestyle blogger. His easy but delicious meal ideas are suitable for anyone living the herbivore life whether you’re a working busy bee, a student, a beginner cook or a professional chef. On the blog you can find lots of travel posts and pictures from around the globe. Besides vegan recipes, life hacks and reviews his blog is all about love and support. Peter Kess invites you to join his vegan journey and live the veggie life to the fullest! 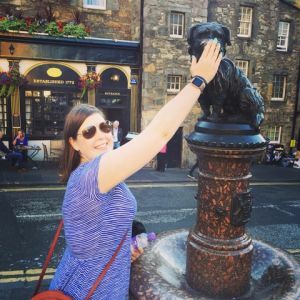 Tory’s Stories is a health, wellness and food blog with little random bits of life thrown in. 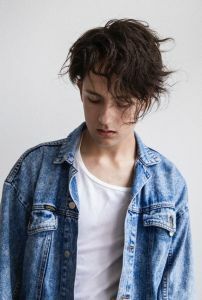 Tory is a Seattle, Washington native living abroad in Dublin Ireland. She originally created Tory’s Stories while completing her certification in holistic nutrition and personal training. As a type 1 diabetic, Tory has found her way to wellness, blood sugar control and weight loss through eating a whole food plant based diet which she shares through a fun collection of recipes, meal planning ideas, mind, body and training tips and tricks, workout challenges, and even some advice on living abroad sprinkled into the details. I am Mădălina Zbranca and I’m a weird combination of a photographer, surgeon, psychotherapist in training, wife, and youtuber. I’m nature worshiping, old ways researching and practicing. Living a healthy vegan life (mostly whole foods plant based). In short, I’m a wild, free, independent woman, connected with myself, on a path of self discovery and growth. Hello, everyone! I’m Daisy, a Romanian girl living in Italy and the kitchen is my happy place. Welcome to my food paradise, where I love experimenting with different ingredients. Here you will find delicious and easy to make plant based recipes. Thank you for stopping by! You’re stranded on an island and can only grow one thing. What would it be? If you could be a dessert which would you be? Why did you start blogging and where do you see yourself in 5 years from now? Favorite TV series, movie or book? What is your most essential kitchen appliance? Where do you picture yourself when you hear the word “tranquility”? Who is your role model, or someone you look up to? Be sure to check out all these fantastic blogs, and show them some love. 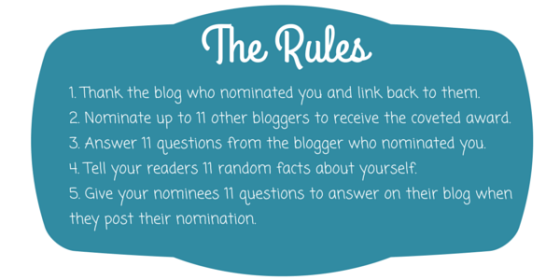 And to my nominees, I can’t wait to read your post and get to know all your nominees.